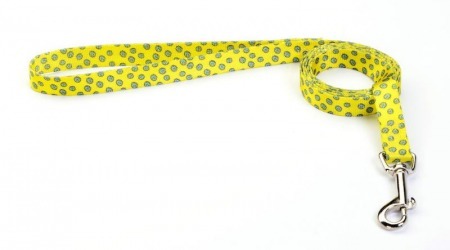 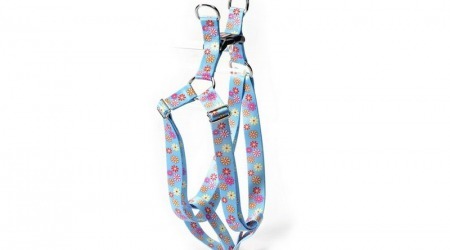 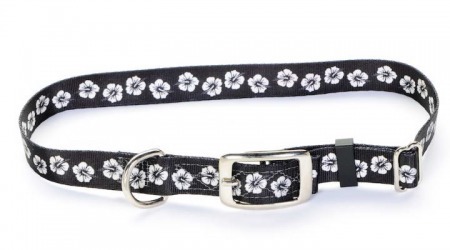 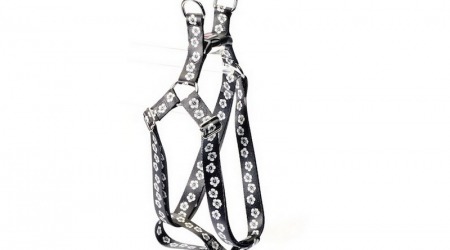 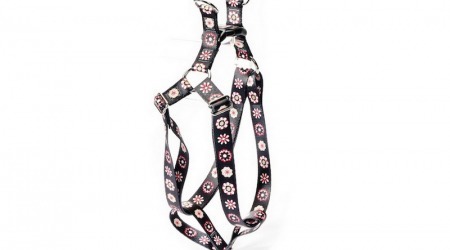 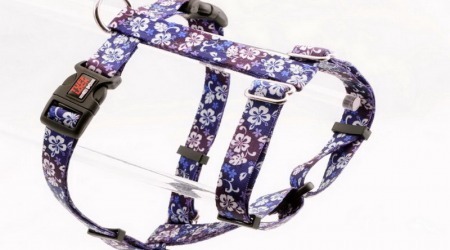 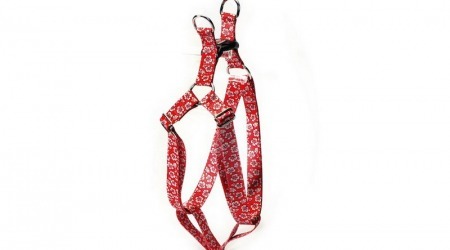 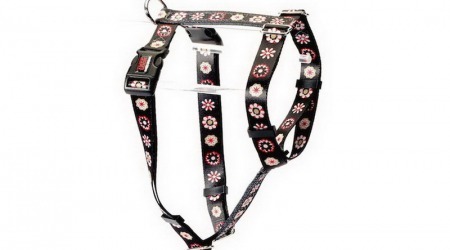 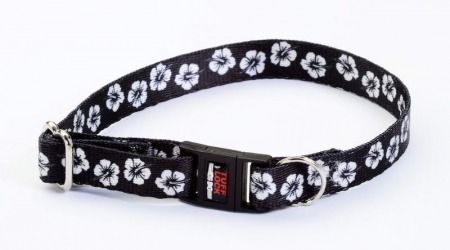 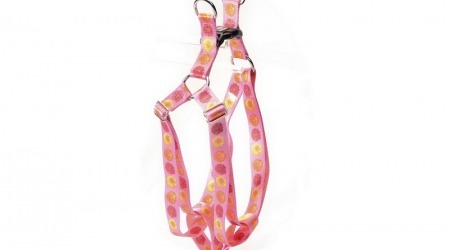 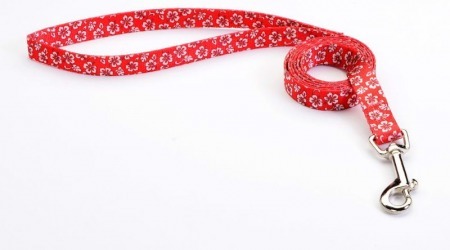 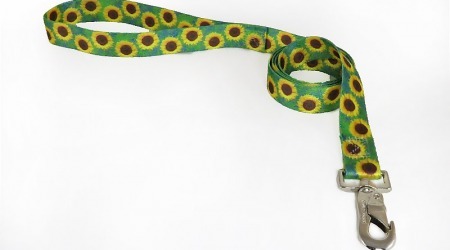 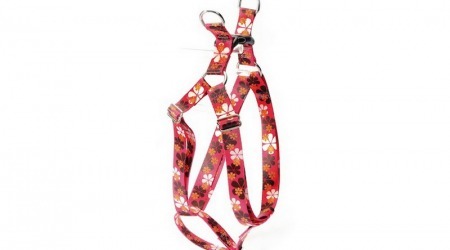 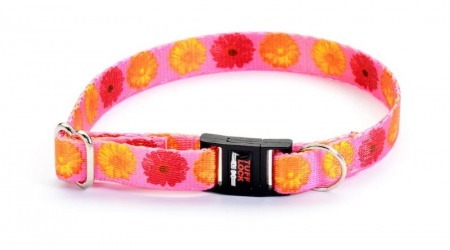 Our high quality Flower dog collars, cat collars and leashes are the finest on the market. 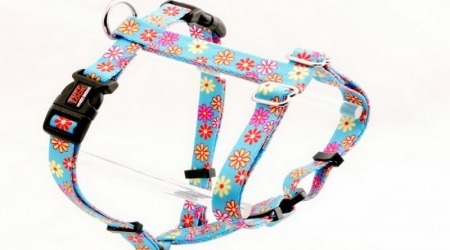 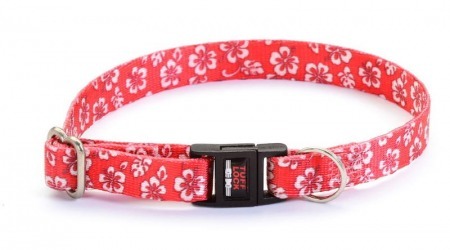 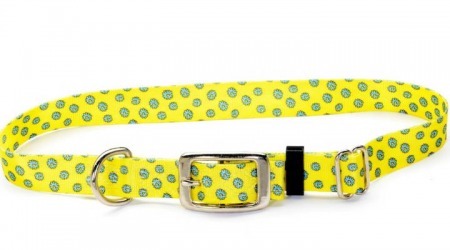 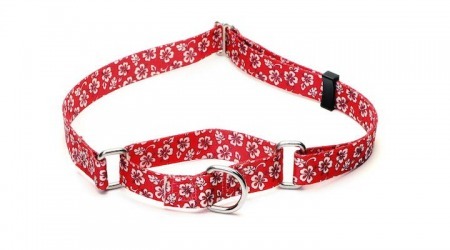 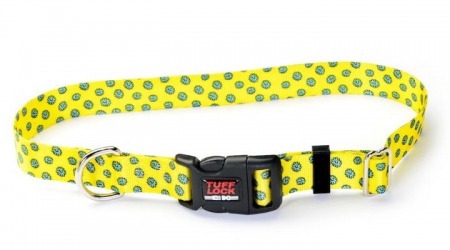 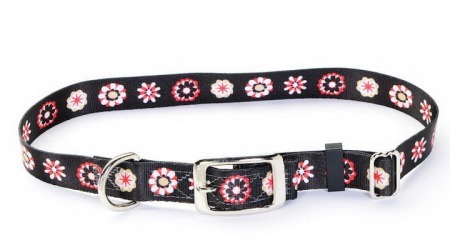 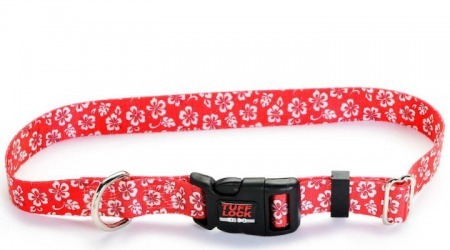 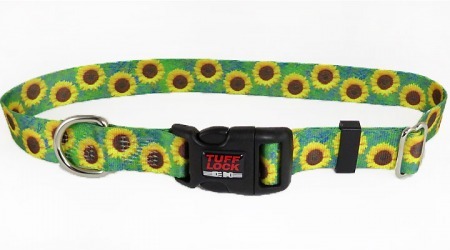 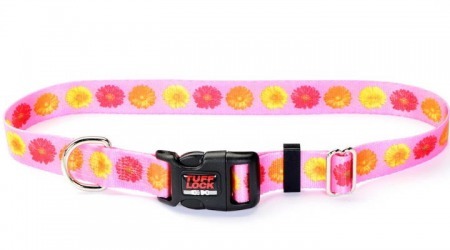 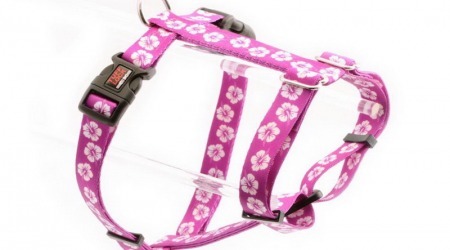 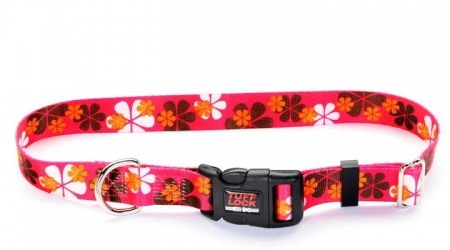 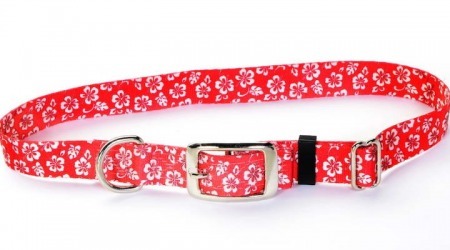 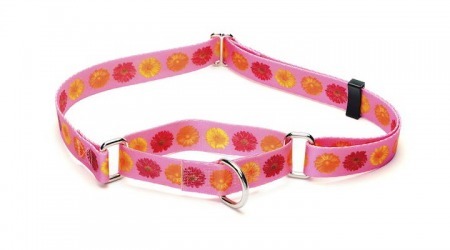 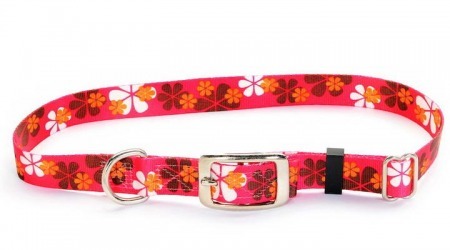 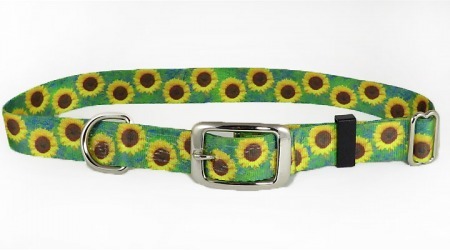 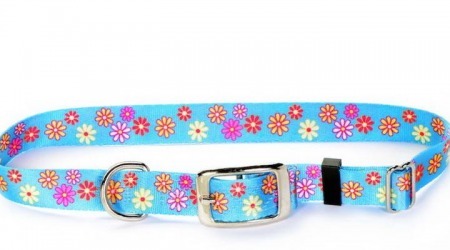 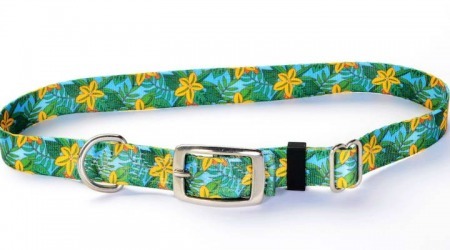 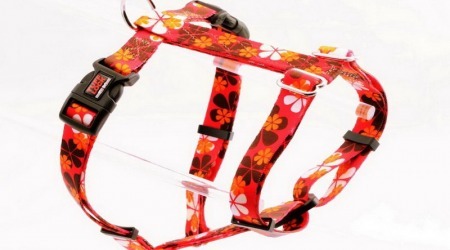 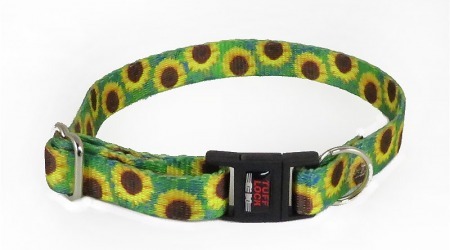 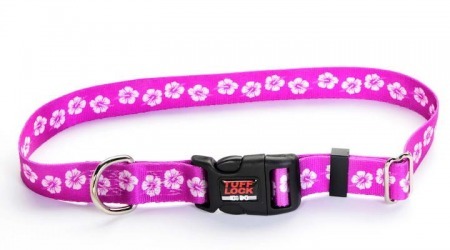 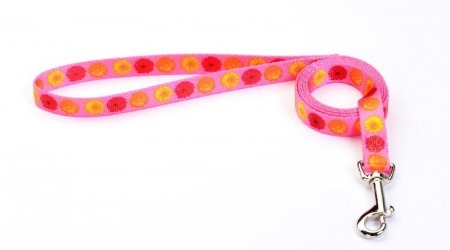 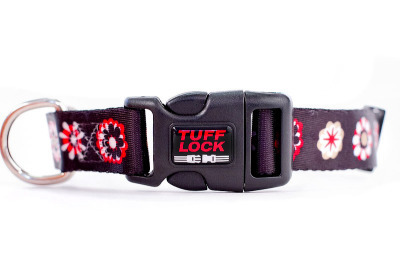 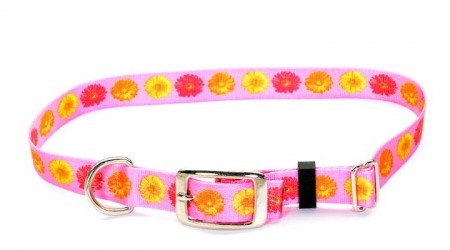 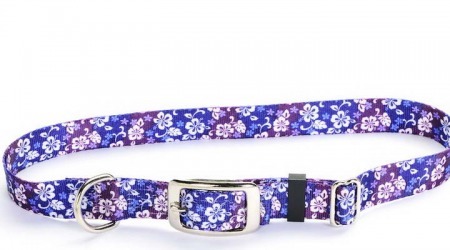 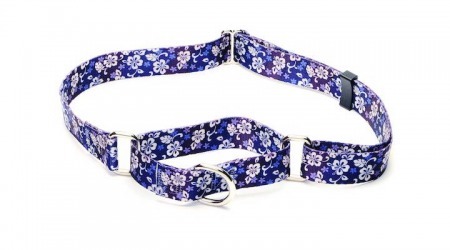 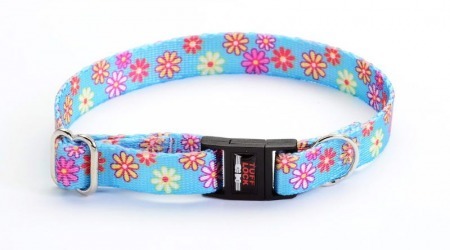 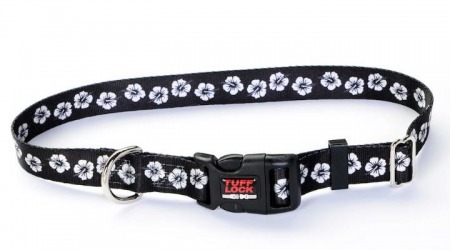 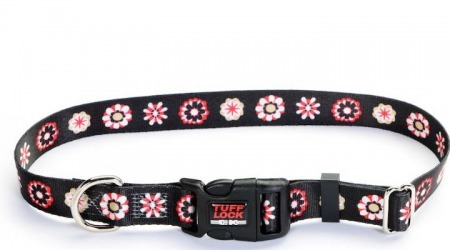 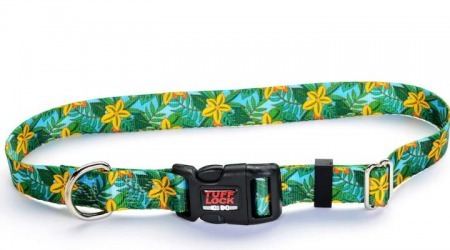 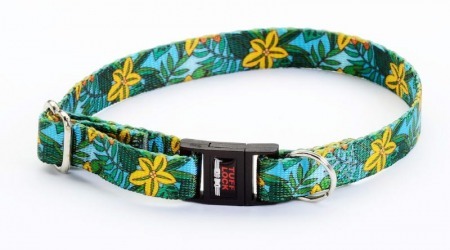 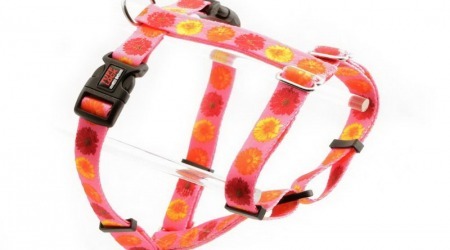 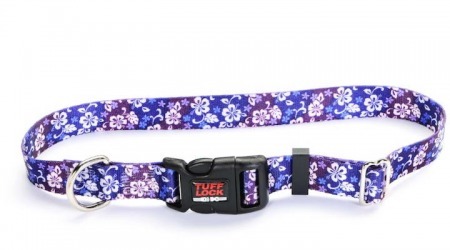 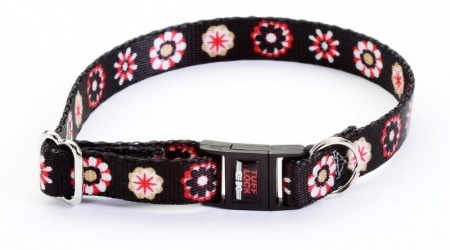 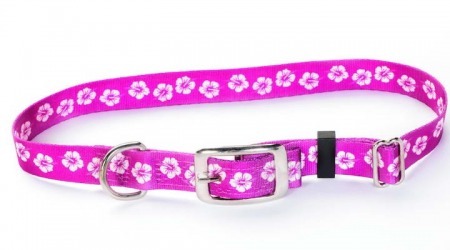 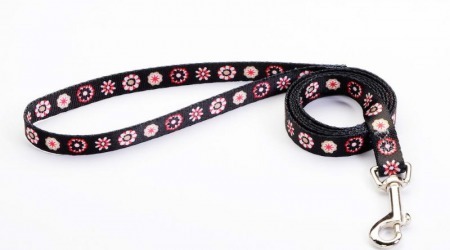 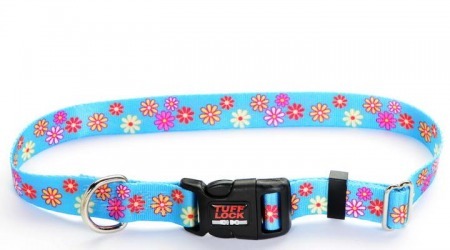 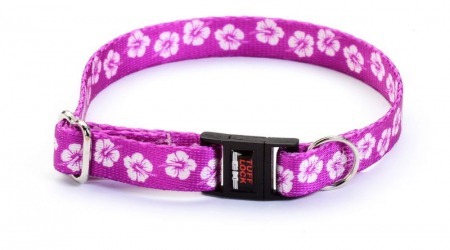 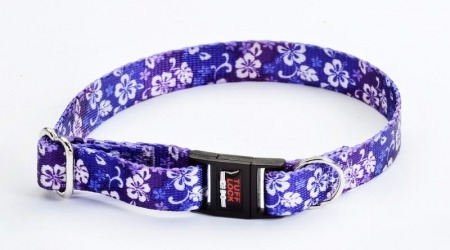 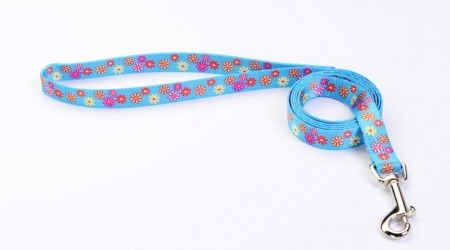 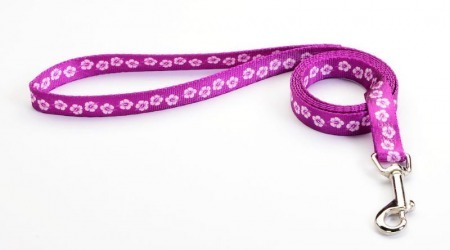 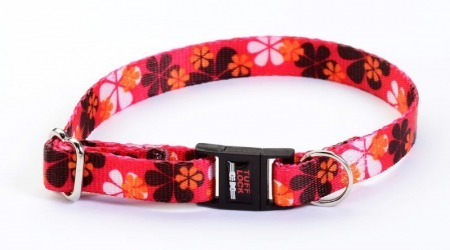 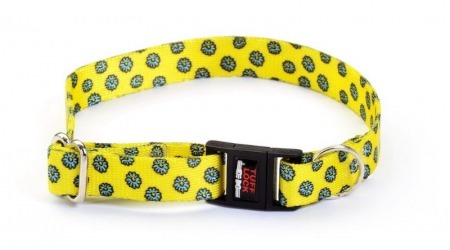 Bright Flower design dog collars and cat collars are a perfect compliment to any pet. 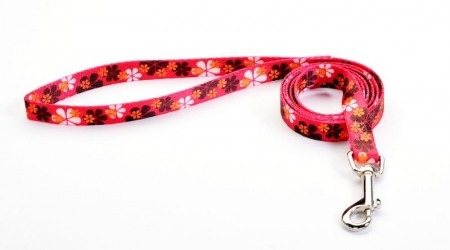 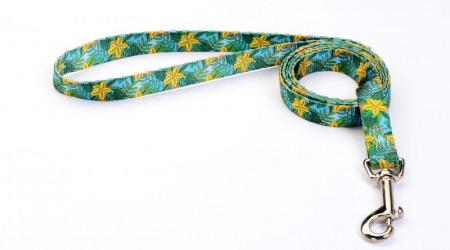 Collars and leashes with Hibiscus, sunflowers, pink flowers, yellow flowers, blossoms, petals and daisies.